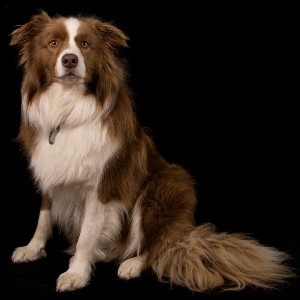 Very intelligent, obedient, active, energetic and watchful dogs. 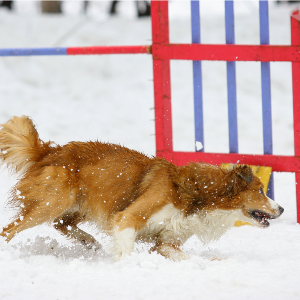 Enjoy activities including agility, flyball, herding, retrieving, Frisbee, rally, and competitive obedience. 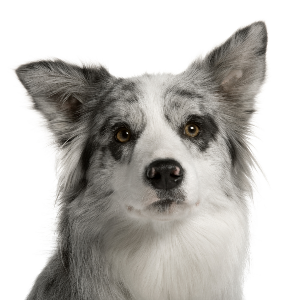 May attempt to herd children and chase moving vehicles; the Border Collie stare may be perceived by other dogs as threatening. 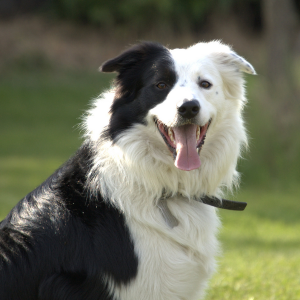 Keen and tenacious, the Border Collie has been many a shepherd’s best friend. Their origins go back to the 1700s, when they guarded flocks in the Anglo-Scottish border region. Bred by Scottish and English shepherds specifically for their herding skills, they quickly developed an excellent reputation. Indeed, they were eventually brought over to the United States in the 1880s – where they played a key role in sheep ranching. 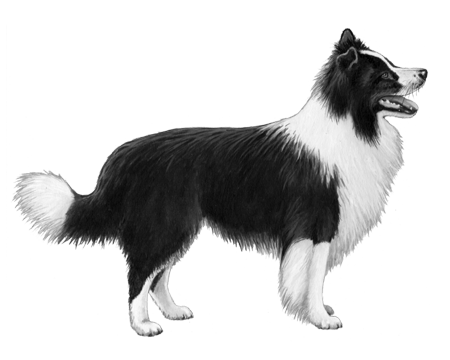 A farmer named Adam Telfer is thought to be responsible for the modern breed, and every Collie today descended from his dog ‘Old Hemp’. 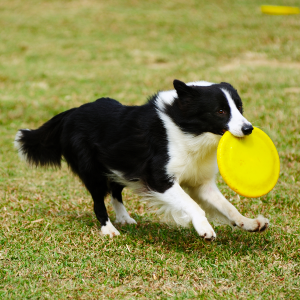 Many believe the Border Collie is the most intelligent dog on the world. 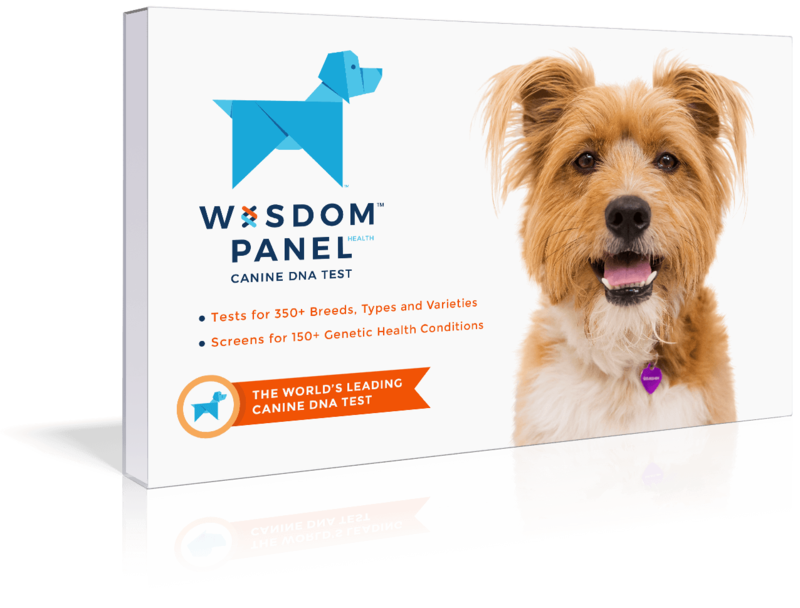 For the many families who have one to love, they’re certainly the smart choice of pet.